Watch the first Dark Phoenix trailer here! – AiPT! Watch the first Dark Phoenix trailer here! The first Dark Phoenix trailer is out and no one is safe. The X-Men comics have a long history that is rich with some of the most memorable moments in comic book history. Written by Chris Claremont and John Byrne, The Dark Phoenix Saga is one of the most famous and well known stories. The tale is widely considered a classic and has been adapted and alluded to in many movies and television series. The long running storyline deals with Jean Grey, her life changing encounter with the Phoenix Force, and the tragic aftermath. The slow burning story took place over the course of a few years in the pages of Uncanny X-Men. It helped set the tone for the comic and the entire saga seemed tailor made for the big screen. 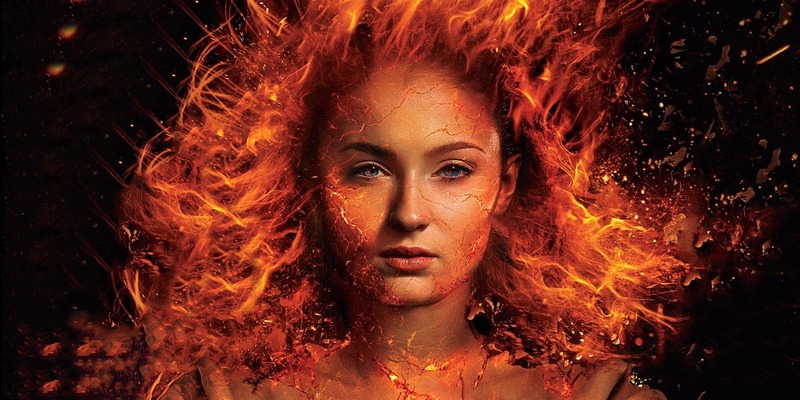 After plenty of teases, Dark Phoenix is finally set to hit theaters on February 14, 2019. The first trailer debuted last night and from the looks of it, the long wait for the movie may have been worth it.